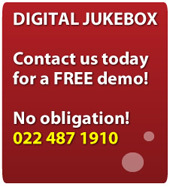 Active Amusements is a leading supplier of Digital Jukeboxes throughout the Western Cape, South Africa. The rental or revenue share of our digital jukebox systems couldn’t be easier and offers you outstanding audio and video quality with our jukebox creating the perfect atmosphere in your bar,tavern, pub, club, sport club, private members club, restaurant or entertainment venue. 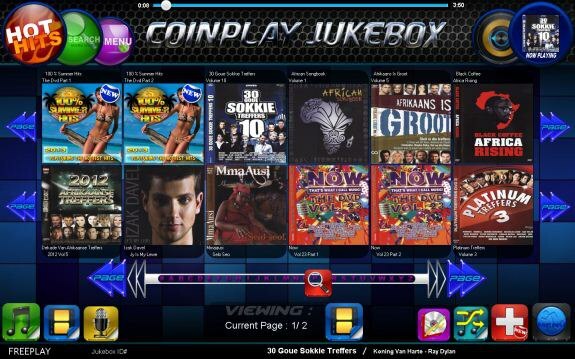 Our CoinplaySA digital jukeboxes are a lot smarter than your conventional CD jukebox and MP3 players, allowing your customers to choose the tracks they want while giving you full control over the range of music offered. 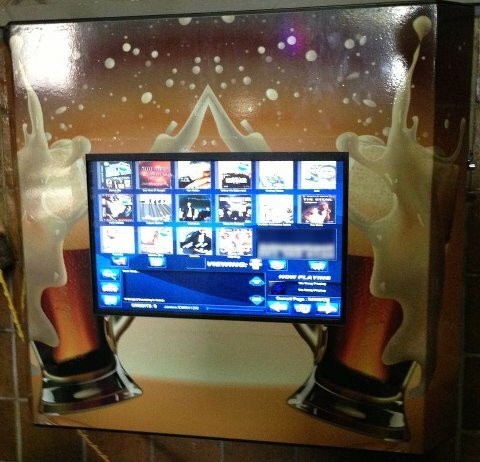 A Digital Jukebox attract customers and increase revenue. A digital jukebox generates income both directly, via customers paying to listen to their favourite tracks, and indirectly, by encouraging customers to spend time at your venu. 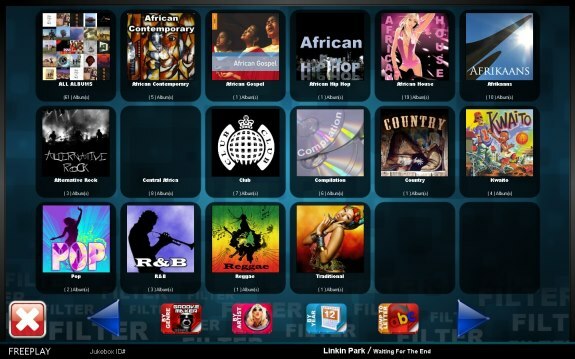 Our touch screen jukebox music system can be expertly installed to fit any size venue and with over 20 000 songs and dvd’s and 19 genres on our digital jukebox machines, it means that you can have a wide selection of music for your customers. Professional installation include connecting the jukebox to Plasma’s for dvd videos and advertisements. 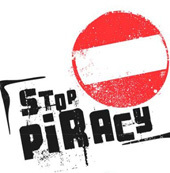 SO WHY REVENUE SHARE OR RENT OUR DIGITAL JUKEBOX ? 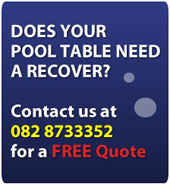 have an easy to use touch-screen.